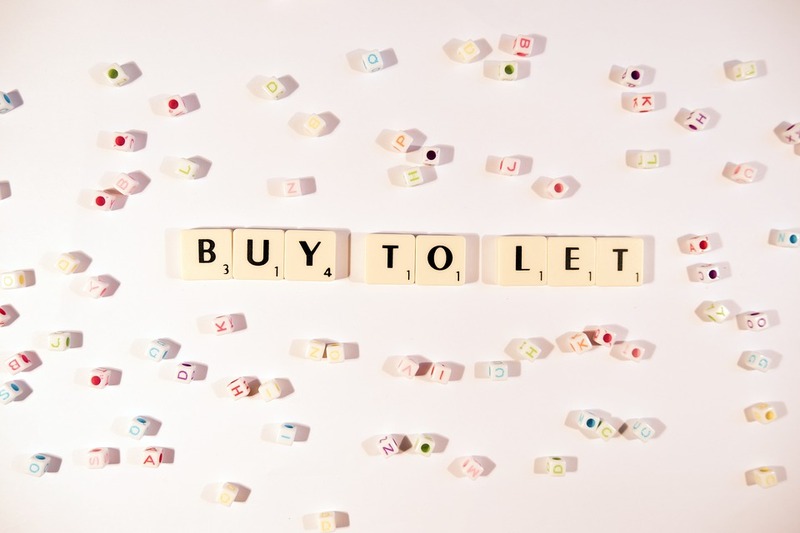 Buy-to-let has historically been a popular route for would-be property investors. But, new data from UK Finance shows that the number of new buy-to-Let purchase mortgages in January 2018 fell more than 5 per cent compared to the same month a year earlier. In recent years, the government has introduced a raft of changes to the taxation of UK residential property, which has led many investors to rethink their options. On top of increased stamp duty on the purchase of additional properties, measures to phase out higher rate tax relief on mortgage interest have been gradually introduced. Tougher affordability checks on borrowers are also proving to be a barrier for many aspiring buy-to-Let investors. We’ve seen first-hand how the crackdown, for many, has made the buy-to-let route simply uneconomic. When combined with the reality of owning investment property, including regular maintenance and securing tenants, it’s no surprise that landlords are beginning to think twice about the merits of Buy-To-Let. In fact, it can sometimes feel like managing a residential property is more like running a business, rather than making a simple investment. Whilst this route is becoming less attractive, investing in property remains a popular aspiration. Returns from bricks and mortar continue to outstrip the performance of the stock market and alternative means of generating income, with a long run average total return of 9.5 per cent per year from 1997 to 2017. Over the same period, the FTSE all share index delivered a total return of 6.3 per cent per year. For many investors, it goes without saying that property should form at least part of a diversified investment portfolio. So how can investors access returns from property with the buy-to-let route falling out of favour? Investors have previously turned to property funds. However, these vehicles are notorious for being illiquid and often opaque. Many investors will wince at the memory of the weeks that followed the EU referendum, when several UK commercial funds were forced to halt withdrawals. Property crowdfunding has emerged as one alternative that has the potential to replace the buy-to-let investment route. Property crowdfunding refers to the process of buying shares in individual properties alongside other investors. Investors target returns from both monthly rental income and through the increase in the value of the property. So, investors receive a regular income from tenants and hope to achieve long term capital growth on the basis that property prices have always tended to increase over time. Another obvious benefit of property crowdfunding is that investors are able to easily diversify their holdings. For example, you can own shares in properties at opposite ends of the country without requiring the cash to purchase multiple properties outright. This gives investors access to multiple regional property markets and the ability to better protect themselves against price volatility in local markets. Similarly, platforms such as ours now allow individual investors to diversify across sectors. Once the preserve of property funds, REITs and other professional investors, individual investors can now invest in blocks of purpose-built student accommodation (PBSA) or commercial properties at the click of a button. Unlike property funds, property crowdfunding offers a more liquid way of entering the market. 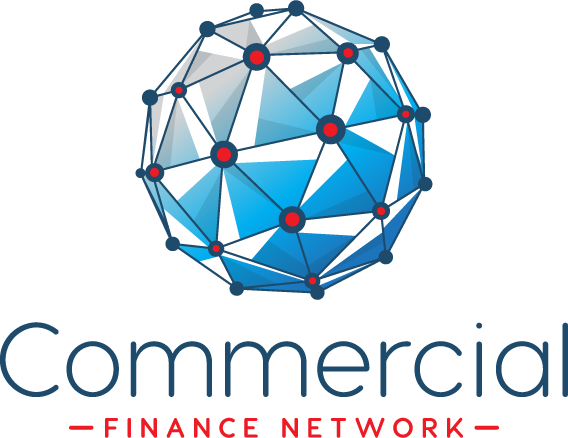 Property Partner allows you to offer your investment for sale whenever you want through the secondary market, which functions as a property stock exchange. Of course, investors should carry out the necessary due diligence before buying shares in a property. As with any investment, the value of your holdings and any income can fall as well as rise. With property crowdfunding you are exposed to movements in the property market. So, whilst there’s the potential to enjoy returns from any increase in the capital value of a property, there is also a risk the property could fall in value. This risk is partially mitigated through the monthly rental income received from tenants. Diversifying into a range of different properties across sectors and regions can also minimise this risk. Where the modern buy-to-let ‘landlord’ once had to review reams of surveyor and legal reports it’s now possible to invest across a range of high quality properties across the UK. For example, rather than committing a significant sum to acquire a one-bedroom flat in a corner of London, it’s now possible to split the same deposit across twenty properties, from Bangor to Brent Cross. Up until recently, owning a diversified portfolio of investment properties that spanned the UK would have required thousands of pounds in deposits. New technology means that it is now easier than ever before. With the government’s crackdown on buy-to-let putting many investors off, equity crowdfunding continues to grow in popularity as an alternative way to access the property market. Mark Weedon is head of research at Property Partner.